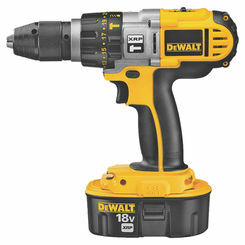 Dewalt DCD950B Hammer Drill/Driver Kit, 18 V, Ni-Cd. 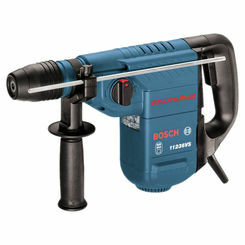 You can save on the best hammer drills online at PlumbersStock. 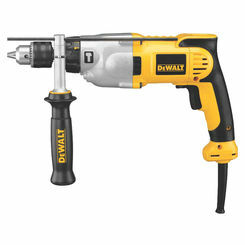 We offer a nice selection of drills and drivers that will be great additions to your collection of tools. 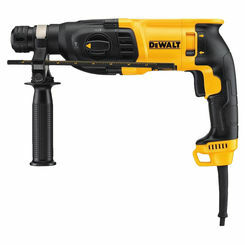 We are certain to have the hammer drill you need to complete your home improvement project, whether it's a rotary hammer drill or a demolition hammer. 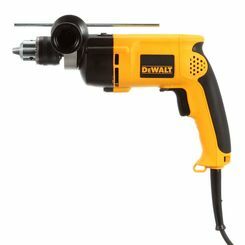 We even have rotary hammer parts. 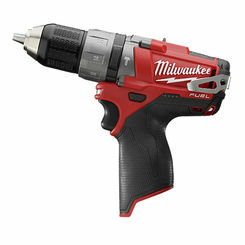 PlumbersStock has the best prices you will find on Milwaukee, Ridgid, and Greenlee on the best power tools available online. 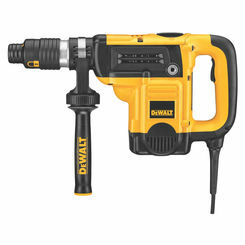 Find out for yourself why so many homeowners and industry professionals choose us for discount hammer drills. 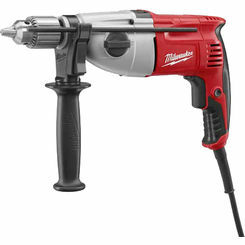 Hammer drills are used by professionals to drill through tough materials like rock, masonry (stonework), or concrete. These drills work by delivering a rapid succession of blows to the target object. 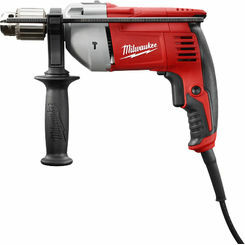 This “hammering action” provides short, quick, and powerful thrusts that destroy brittle material faster and lessening the exertion of force of the person performing the job. 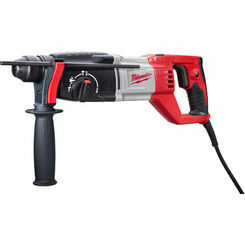 Like most other power tools, hammer drills come in corded and cordless versions, although trends now show that an increasing number of hammer drills are being powered by batteries. 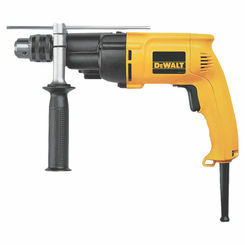 There are two basic types of hammer drills, those known as rotary hammers, and those known as demolition hammers. 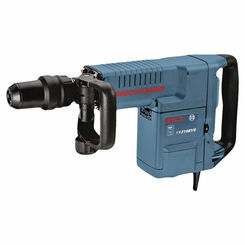 Here at PlumbersStock, we offer both kinds at discounted prices. 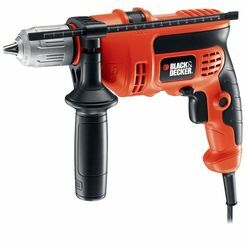 If you’re having difficulty finding the right hammer drill for your project, our experienced customer service representatives are available to help you find what you’re looking for. 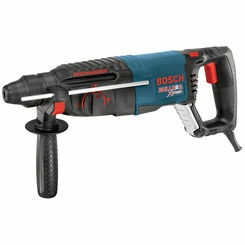 Rotary Hammer – These hammers, also known as “combi drills,” pound the drill bit in and out of the surface while spinning rapidly. They use a piston mechanism to accomplish this task instead of a clutch. 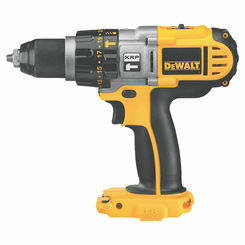 This allows these hammers to deliver more powerful blows and thus drill larger holes faster. 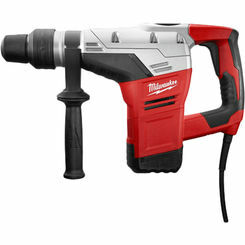 Demolition Hammer – These hammers are large, extremely powerful tools meant to break down structures such as large walls of concrete. Their name comes from the fact that they were originally designed for use in demolition and construction. 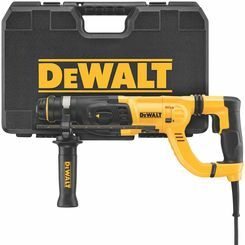 As it can break down strong surfaces, such as concrete, this is an important tool to have for the demolition professional. 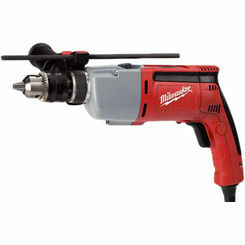 There are different varieties of this tool, ranging from simple models used for do-it-yourself home projects, to the heavy duty models used for industrial demolition. PlumbersStock strives to offer our customers the luxury of purchasing discounted products from reputable and well-known manufacturers. 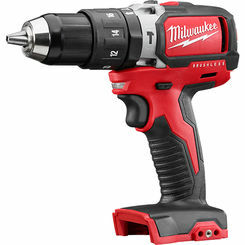 Because of this, our selection of hammer drills come from the top name brands Milwaukee, Ridgid, and Greenlee. 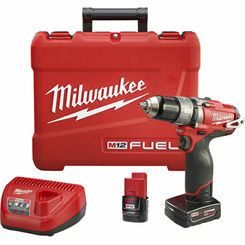 Milwaukee – Milwaukee Tools has been manufacturing heavy-duty industrial power tools for over 85 years. They are the leaders of powerful innovations such as RedLithium batteries, Jam-Free bits, and PowerState Brushless Motors. 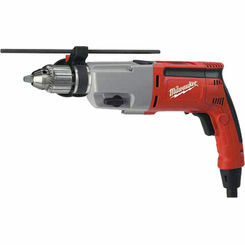 Ridgid – Ridgid offers over 300 types of tools for professional trades. 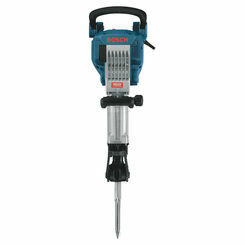 Their tools are built to withstand the harsh environments on construction sites and plants, to name a few. Known for their ease-of-use, simple operation, and high performance, Ridgid tools are ideal for spending less time training your employees and more time driving your business. Greenlee – Greenlee has been producing powerful tools for the trade for over 160 years. Created in 1862, the Greenlee brothers began by producing woodworking tools. 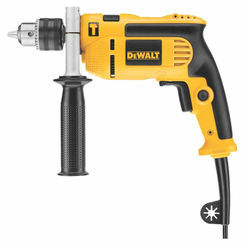 Today, the company is known for its respectable professional grade tools used for installing wire and cable. 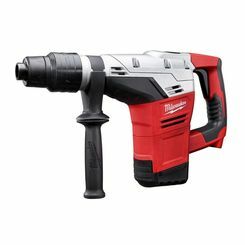 Whether you’re looking to upgrade your toolbox with new, modern hammer drills, or you’re looking for great deals on bulk hammer drills for your company, PlumbersStock has everything you need to complete your project. Since we offer only the best brands, you can rest assured your investment will be reliable, durable, and long-lasting. With options ranging from rotary hammers to demolition hammers, you’ll find what you need to finish your project safely and efficiently. If you need help finding the right hammer drill, contact our experienced customer service team and let us answer any of your questions.